Based in Moratuwa, Sri Lanka and with satellite centres across Asia-Pacific, LPAE is a training and examinations delivery academy. 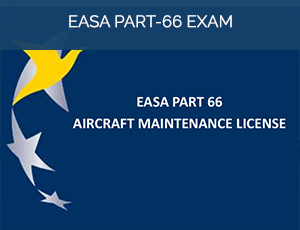 It is the first institute to delivery EASA Part-66 exams in Sri Lanka and provides top-tier programs for both aspiring and working aviation professionals in different sectors of the industry. LPAE strives to keep a finger on the beating pulse of the global market in order to supply world-class educational products to its students, whilst supplying world-class professionals to the international aviation industry – a win-win situation for everyone. 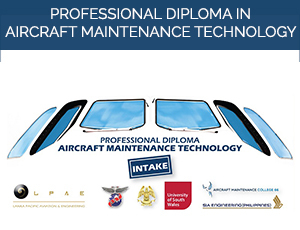 LPAE is a gateway for aviation professionals into the global industry. 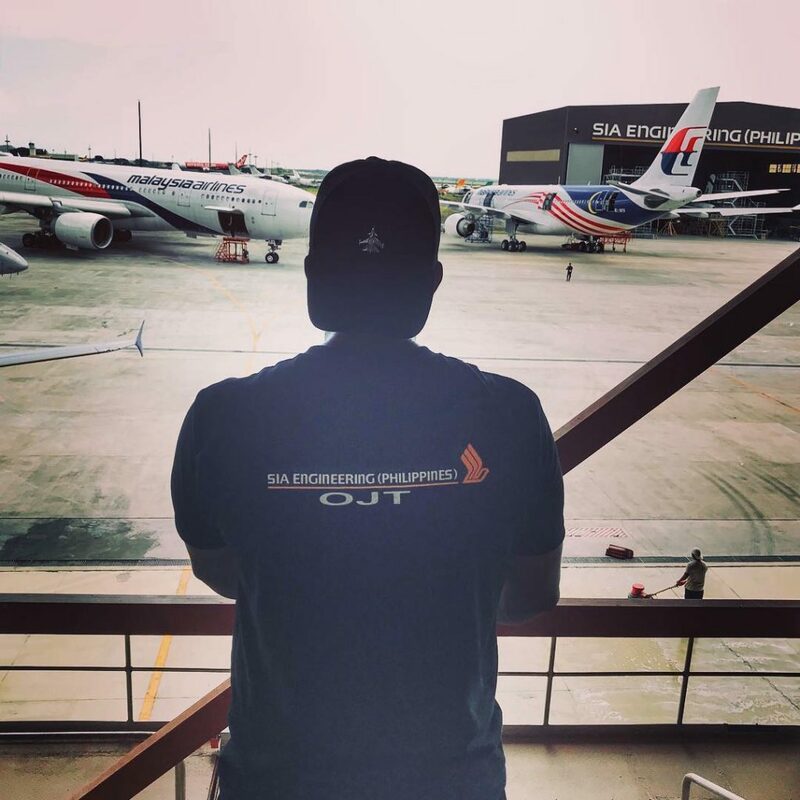 We pride ourselves in our strong relationships to airlines, MROs and other vital pillars of the industry. 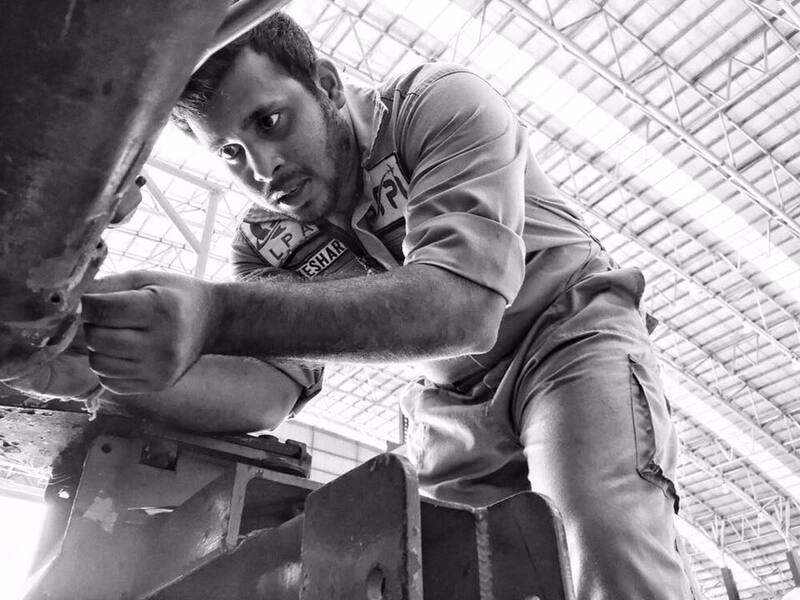 Our partners trust us to supply world-class professionals trained with the most cutting-edge knowledge whilst our customers are always confident that our training will provide the best career pathways across the different continents. 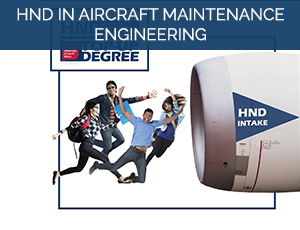 To establish the institute as a trusted supplier of fully-trained aviation engineers. 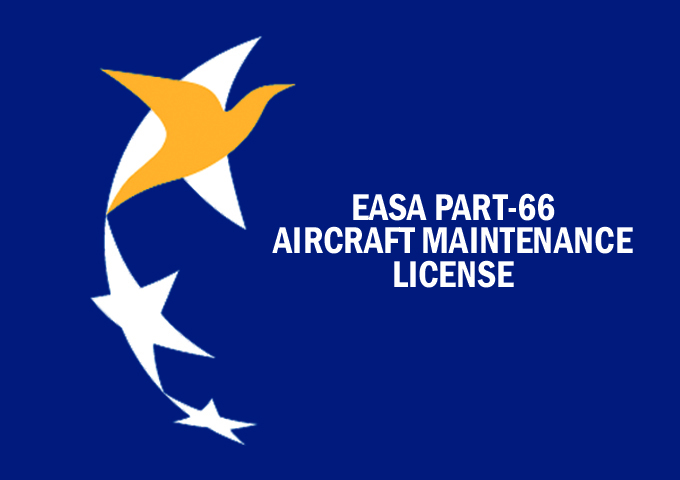 What is EASA Part-66 Licensing? We will assist all candidates with their licensing applications to our fullest abilities, however it must be stated that the final outcome is up to the relevant authority.